STOKER AWARD WINNER 2017! 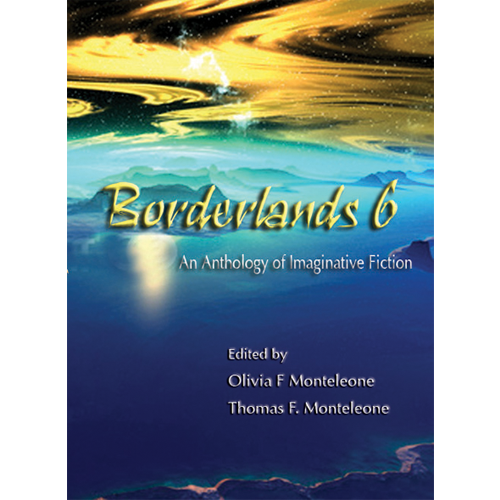 Superior Achievement: Anthology Welcome to the 6th Volume of this anthology of original weird fiction. Previous volumes in this series have been nominated for or won major genre awards such as the World Fantasy Award and the Bram Stoker Award. Individual stories have also garnered equal acclaim. This latest volume continues the tradition of publishing fiction that looks for weird tales that go beyond the familiar territory of most genres. If you are looking for storytelling with style and originality, this book is for you. 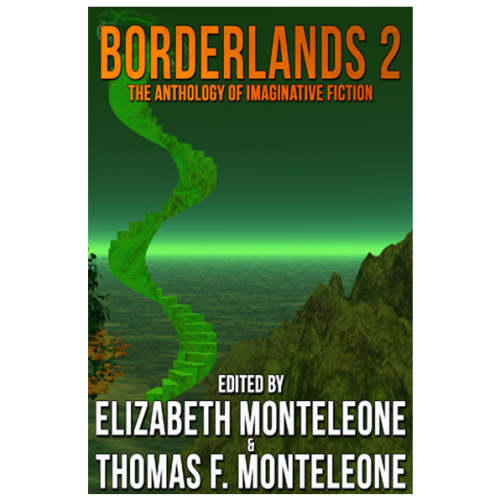 Borderlands 2 is the second volume of the most exciting anthology series of the Nineties. 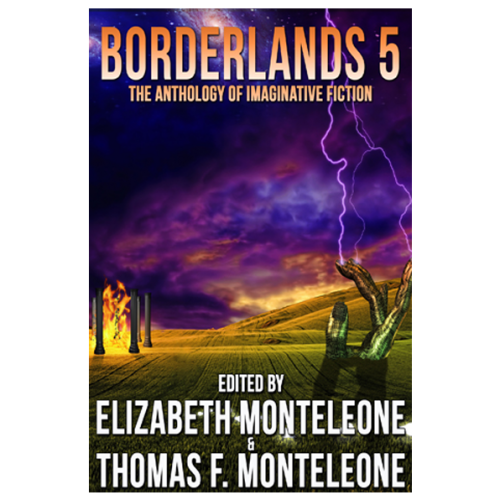 Visionary, provocative, disturbing, intelligent, and innovative describe the fiction found in Borderlands. 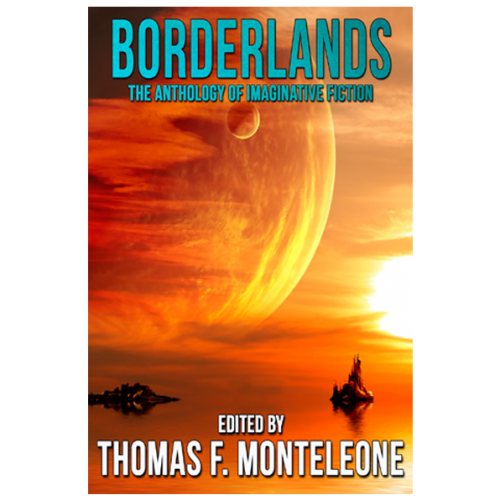 FINALLY IN DIGITAL - Edited by Thomas F. Monteleone — the breakthrough anthology BORDERLANDS is ready to entertain, thrill, and challenge a new generation of readers. 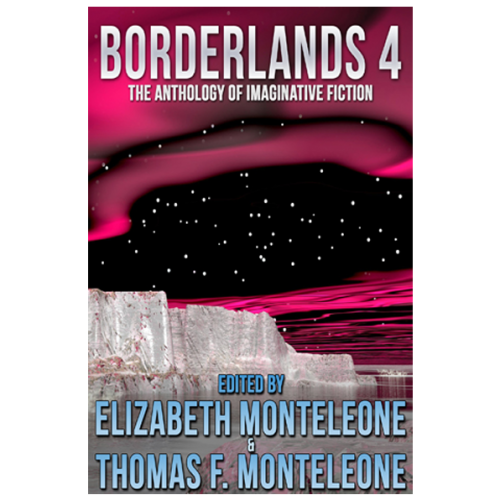 Complete with the original introductions to each story by the editor. 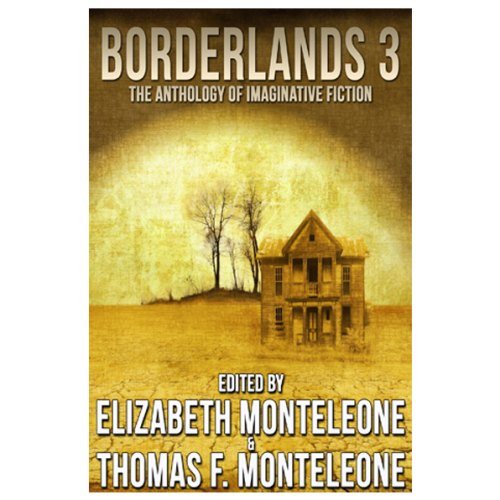 This volume contained TWO Bram Stoker Award winning stories: "The Calling" by David B. Silva, and "Stephen" by Elizabeth Massie.